Laurie Strode/Sam Loomis (Halloween) - Page 2 - Zombie Pumpkins! Request a pumpkin pattern or critique the current collection. I too would love either Loomis or Laurie (the originals)! Well, apparently everyone wants either Dr. Loomis or Laurie Strode! Can't wait for them to both show up on Monday! Sheriff Leigh Brackett: Every kid in Haddonfield thinks this place is haunted. Dr. Sam Loomis: They may be right. Now that Mario and Luigi are completed, I just know another pair is going to show up, with that pair being Laurie Strode and Dr. Loomis! I searched the forum and found my request for Loomis from 2005. C'mon Ryan. I will sign up for the Monster Harvest if you pull out a Loomis in the next few days. Laurie or Dr. Loomis would be amazing! 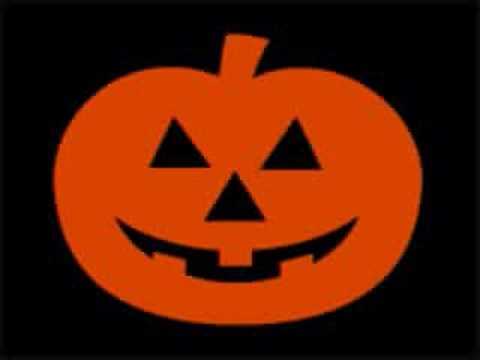 I can't wait until it's half way 'til Halloween! 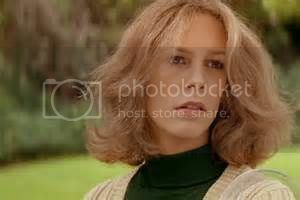 Then we get either Dr. Loomis or Laurie Strode! Or anytime before October 31 would do. Half-O'-Ween is only 8 days away. Well, since it's 134 days, 9 hours and 45 minutes until Halloween, I thought I'd start this year's push to get either Laurie Strode or Dr. Loomis, or better yet, both! Any of these would work for Laurie, and the Dr. Loomis pictures previously shown would be fantastic. Last edited by Mayor of Haddonfield on Wed Jul 23, 2014 2:20 pm, edited 1 time in total. 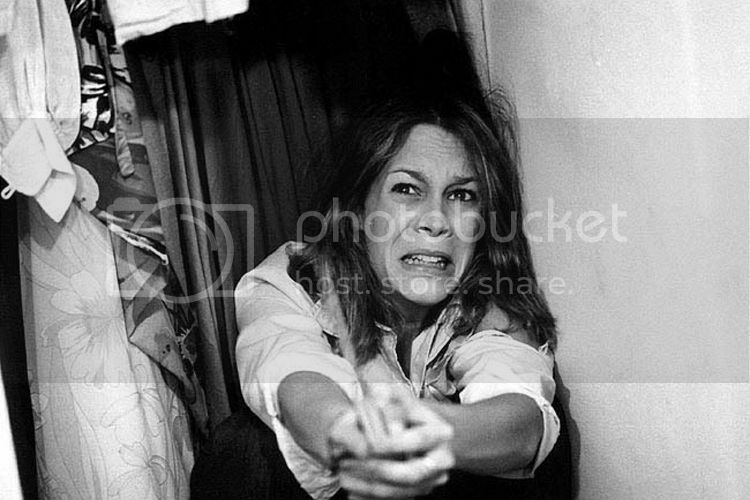 Well, since we are at exactly 100 days until Halloween, I think I'll start this years push to get either a Laurie Strode or Sam Loomis pattern done. Jamie Lee Curtis is the perfect example of a Scream Queen, and is certainly worthy of being carved into the side of a pumpkin each year! 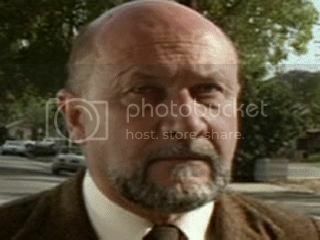 And Dr. Loomis with the perfectly shaped bald head would look good on anyone's front porch each October. Oh please, please, please! Just one of these for this year would be awesome! I'll throw in another vote for a pattern of either character, but preferably both! 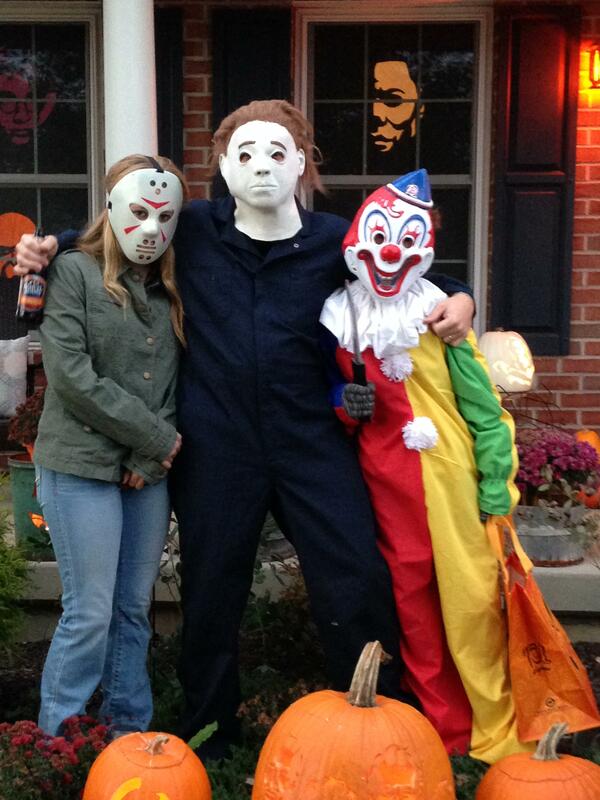 How awesome would a trio of Mikey, Loomis, and Laurie look all lit up on Halloween night!!! "There are three things I have learned never to discuss with people: religion, politics, and the Great Pumpkin." vibhandaka wrote: I'll throw in another vote for a pattern of either character, but preferably both! How awesome would a trio of Mikey, Loomis, and Laurie look all lit up on Halloween night!!! I completely agree. The three of them lit up together on Halloween would be fantastic!!! Be it Laurie or Loomis, we need one or the other. Or both!